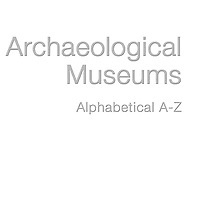 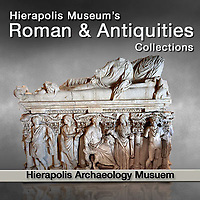 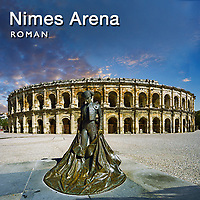 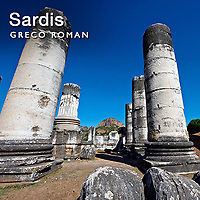 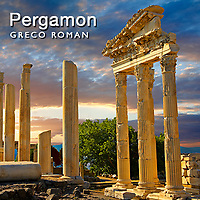 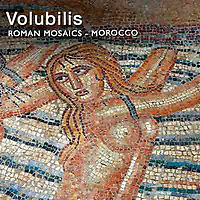 Pictures of Roman art, Roman historical places and architecture including Roman mosaics, fresco paintings and sculptures and Roman archaeological sites. 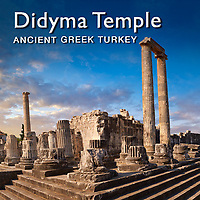 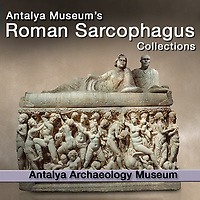 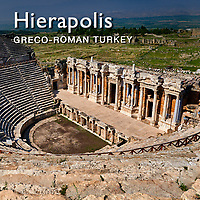 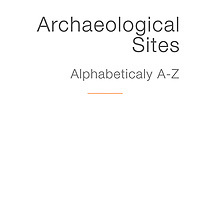 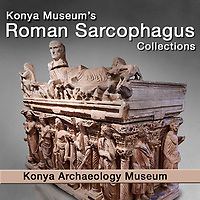 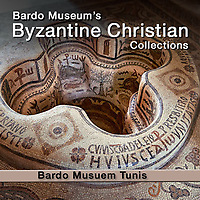 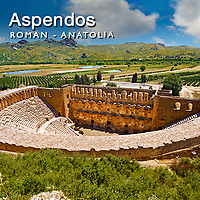 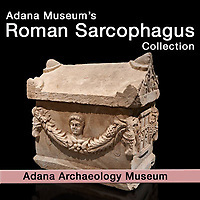 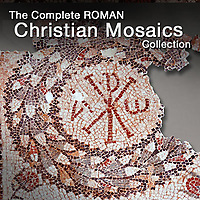 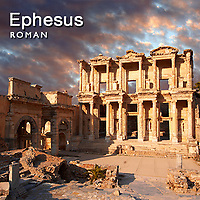 This picture collection also includes images of the Eastern Roman Byzantines. 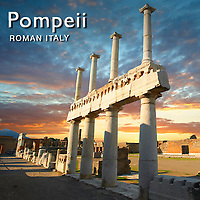 The Romans built one of the greatest Empires the world has ever seen. 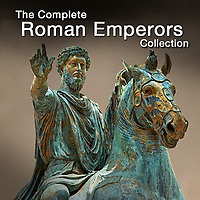 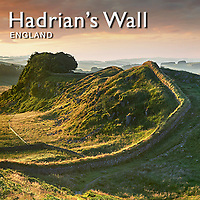 The Roman Empire stretched all around the Mediterranean into the Middle East, south into Northern Africa and as far North as Hadrian Wall in England and to the Rhine and Danube. 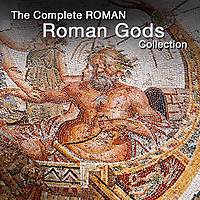 The Romans were great innovators but they also great fans of the Ancient Greeks so much of Roman art and architecture is lifted directly from the Ancient Greeks. 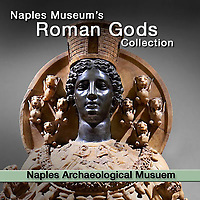 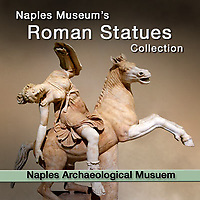 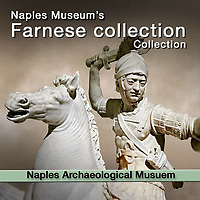 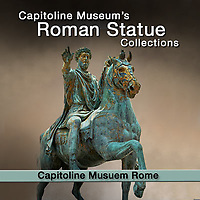 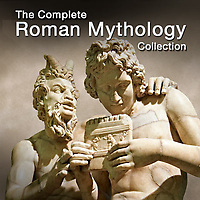 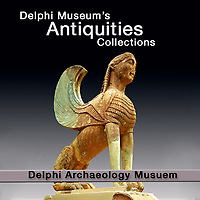 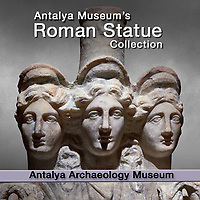 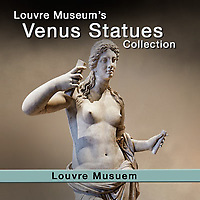 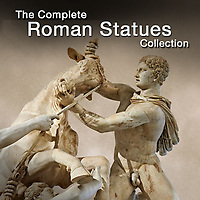 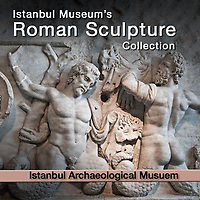 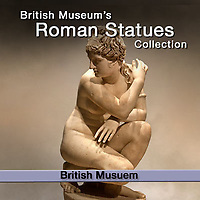 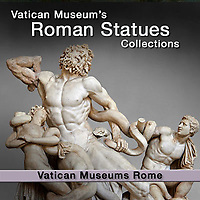 Many of the Roman statues that we call Roman Statues are facsimile copies of Ancient Greek statues. 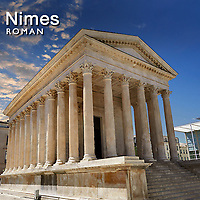 The Romans used the great architectural Orders of the Ancient Greeks as templates fro their monumental and religious buildings. 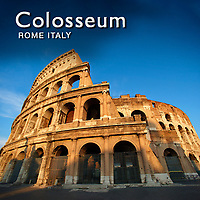 The colosseum uses the three great Greek order column styles, Doric, Corinthian and Ionic, to support its three tiered construction. 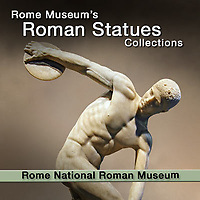 By copying of Greek styles the Romans rooted the classical world into the base framework of what would evolve to become Europe but they also evolved the art to make it their own eventually. 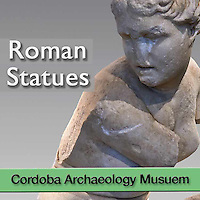 Recent analysis has indicated that Roman art is a highly creative pastiche relying heavily on Greek models but also encompassing Etruscan, native Italic, and even Egyptian visual culture. 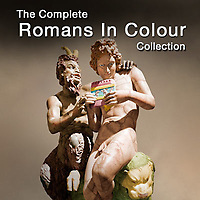 Stylistic eclecticism and practical application are the hallmarks of much Roman art. 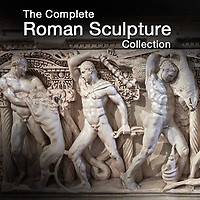 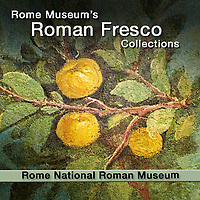 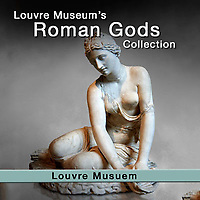 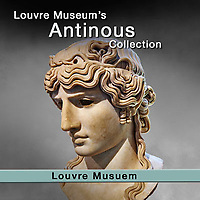 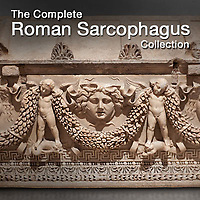 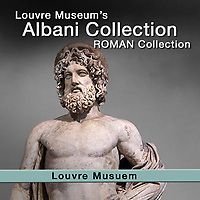 Roman art came into its own by the 1st century BC. 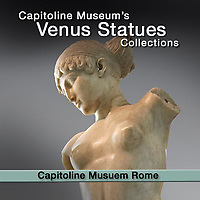 The Romans evolved the idea of the Bust, a head and shoulders sculpture without any arms. 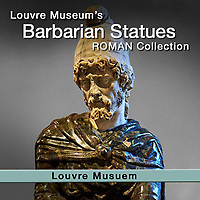 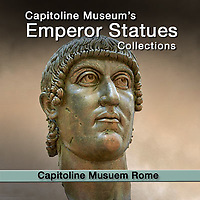 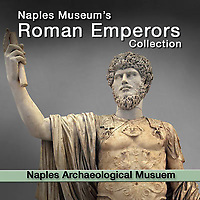 These Roman busts gives us a startling real depiction of Roman nobility and rulers. 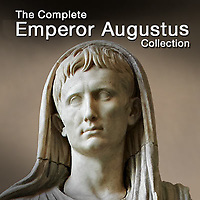 The busts depicted the sitter warts and all but the first Emperor , although not proclaimed at the time, Augustus changed this when he took over the control of his depiction and started the convention of vanity depictions that left there sitters forever young and perfect. 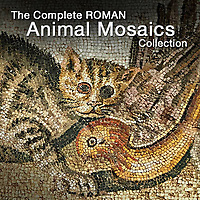 Depictions were important to the Romans. 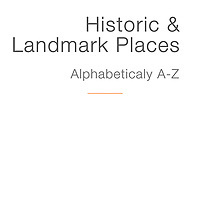 They had a cult of Ancestor worship. 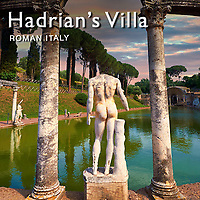 The Nobility had rooms with sculpted busts of their parents, grand parents and great great grandparents. 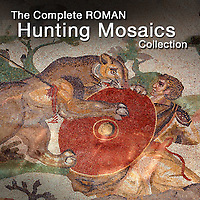 This connection with the past seemed to be important in helping define to young Romans what it was to be Roman. 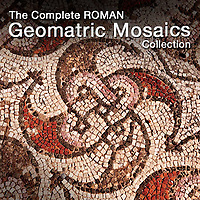 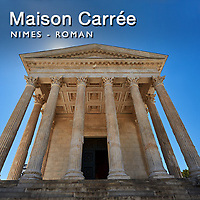 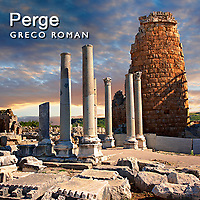 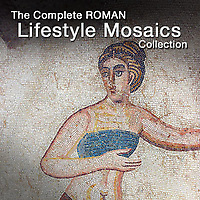 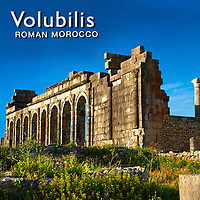 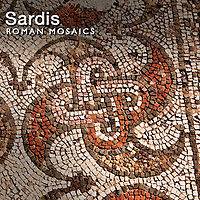 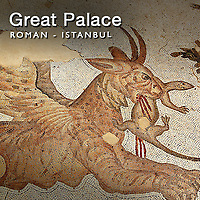 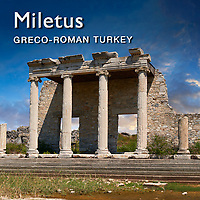 The Roman wealthy build great villas lavishly decorated with mosaic floors and painted walls. 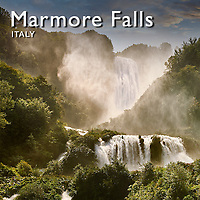 For those that could not afford the real thing, trompe l’oeil marble walls were painted with expensive looking lavish wall hangings. 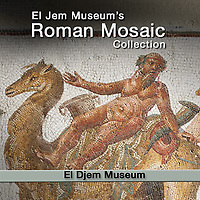 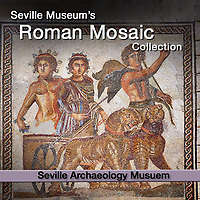 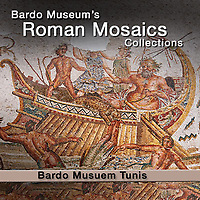 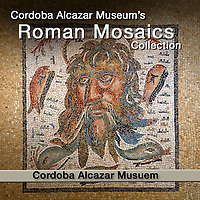 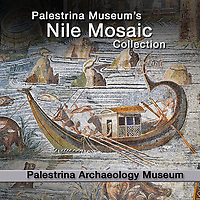 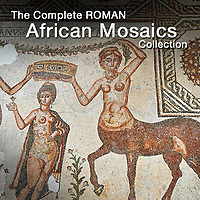 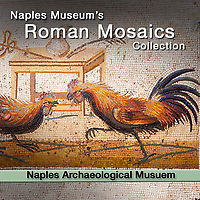 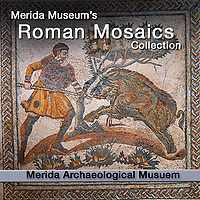 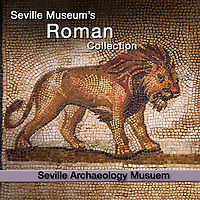 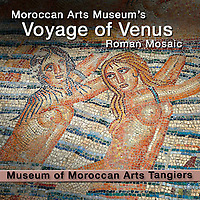 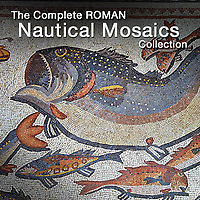 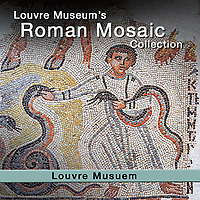 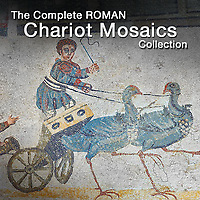 The greatest demonstration of Roman mosaic art is in the Villa Romana del Casale in Sicily. 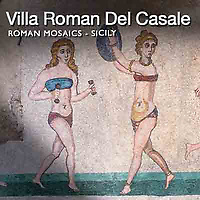 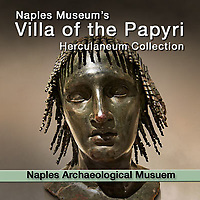 The Villa was possibly built by Emperor Maximian as his retirement home and thanks to a landslide the mosaics remained undisturbed until 1929 when they were excavated. 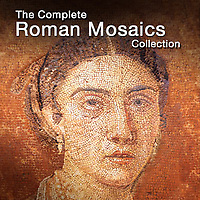 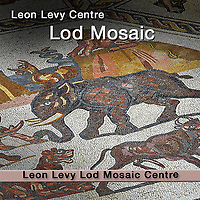 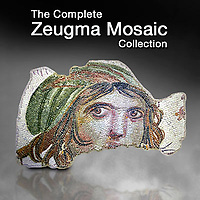 The scale and incredible craftsmanship of the mosaics demonstrate the height Roma culture had achieved. 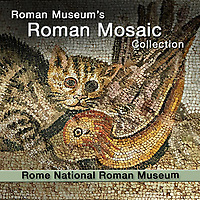 This combined with the wall paintings discovered at Pompeii has given us the full picture of the richness and diversity of Roman art.